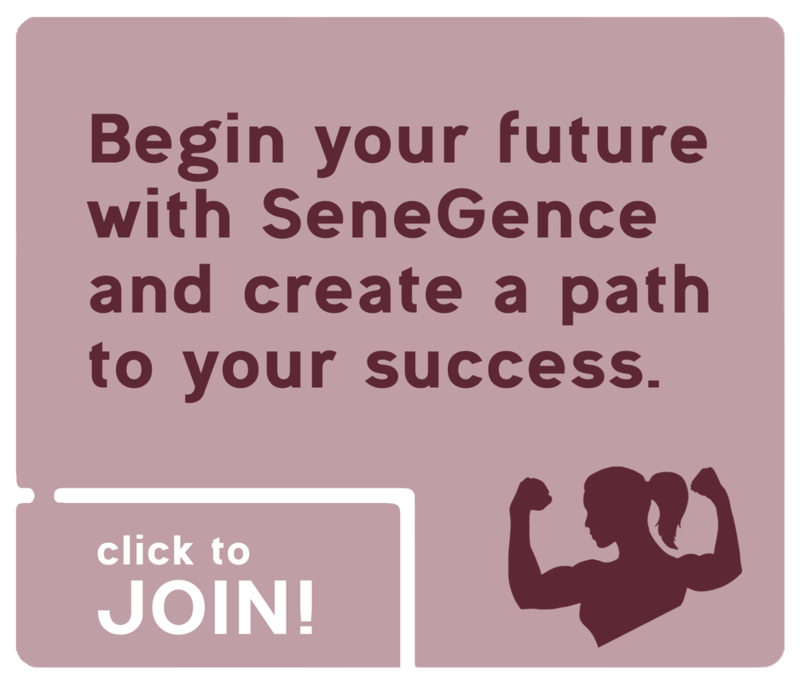 Did you know SeneGence carries many other products in addition to LipSense? 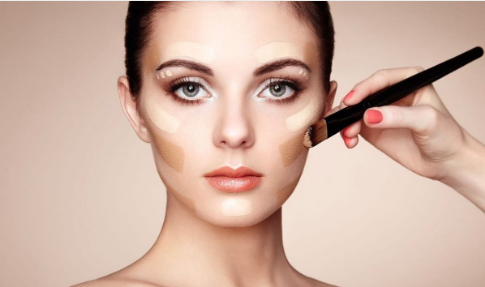 On this page I will be going over some of the amazing cosmetics such as foundation, creme blushes and lip liners, as well as what makes them unique from other brands. You can order and find the full list of cosmetics on my SeneGence Product site HERE. ​Not only is that all amazing, every cream based SenseCosmetics contains SenePlex in them. In short- SenePlex is a kinetic enzyme that works to renew skin cells an average of 23.3% faster from the bottom layers of skin to the top which in tern helps fight signs of aging! Nothing better than mixing skincare and makeup, am I right?! Color Correcting Tinted Moisturizer is amazing for a sheer coverage look. Very breathable and light. It evens out redness while letting freckles still show. Anti-Aging MakeSense Foundation is slightly less coverage than the regular foundation but it has many vitamins and minerals to prevent aging. 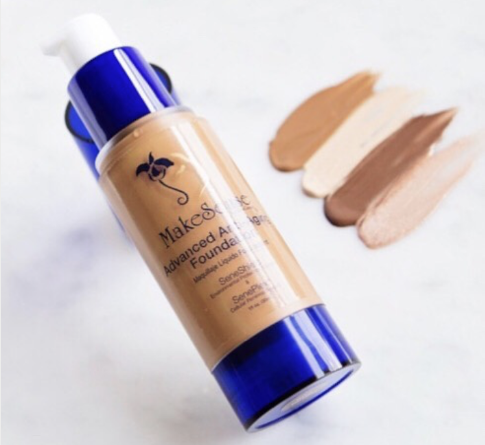 Original MakeSense Foundation is full coverage and oil-free. Like the other two products, it can be used on any skin type and shade as it adapts to your skin pigmentation with a matte finish. MakeSense Original/Anti-Aging Pearlizer can be mixed in with your foundation to give more of a dewy look or can be used as highlighter on your cheekbones, nose, eyebrow arch etc... Or I like to call it the "pregnancy glow in a bottle." ​All these products work well on all skin types; dry, normal, oily, acne prone etc. 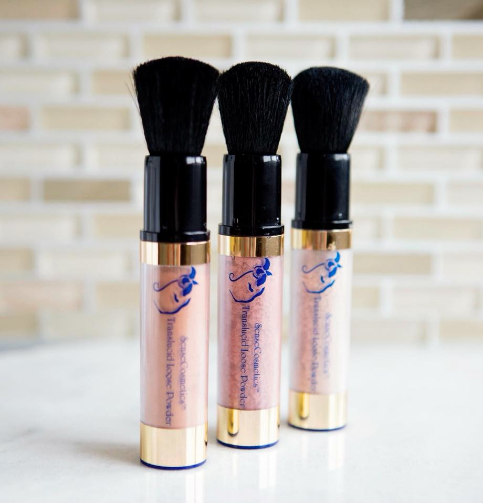 Like many other skincare products, the foundations and moisturizer is packaged in an air pump container so no product is wasted and you can reuse it for something else! They also have a SPF equivalent to 15 or 30 when layered. We call it SeneShield. It works just like your clothes protect your skin from the sun, the products act as a barrier from free radicals and rays. 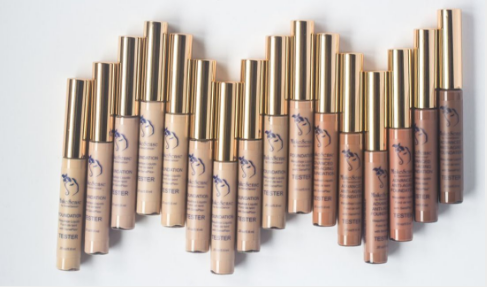 ​Our color corrective concealers and blushes are concentrated and cream based. They are super easy to blend and work with. Once set, they are long lasting and water resistant. They can be used to even skin tone, highlight, define or contour. They will leave your skin feeling hydrated and fresh with our skincare. 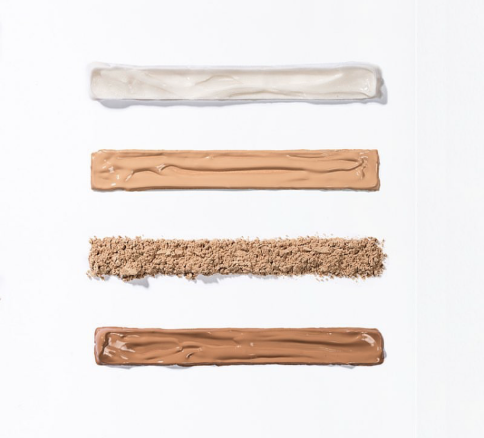 The concealer comes in 5 different shades: white, green, light, medium and deep. 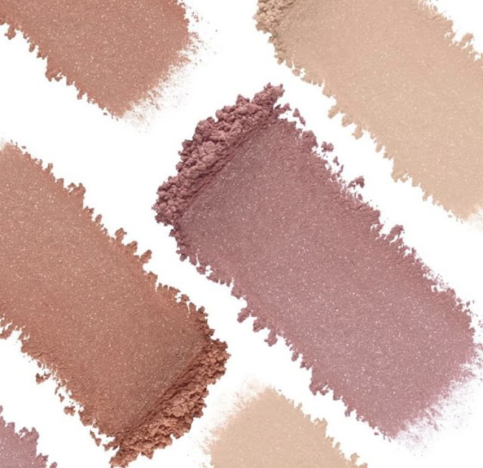 The cream blushes come in Bronze, Terra Cotta, Chocolate Cherry which are yellow toned and Pink Berry, Cherry, Pouty Pink, Toasted Rose, which are blue toned. ​There are three different shades of Translucent Powder and Bronzer; Natural Matte, Bronze Dust Shimmer, Silver Rose Shimmer. This product will help absorb oil and perspiration throughout the day while giving you a pretty glow and without drying your skin. The last three products I want to touch on are our lip liner (LinerSense), Fooops and color/makeup remover wipes. ​There are 6 lip liners currently available. Three are blue/cool based and three are yellow/warm. They are great for adding depth to your color or if you would like slightly bigger, wider, more heart shaped lips or whatever it may be, this will give you a very precise and clean line that won’t budge just like LipSense. 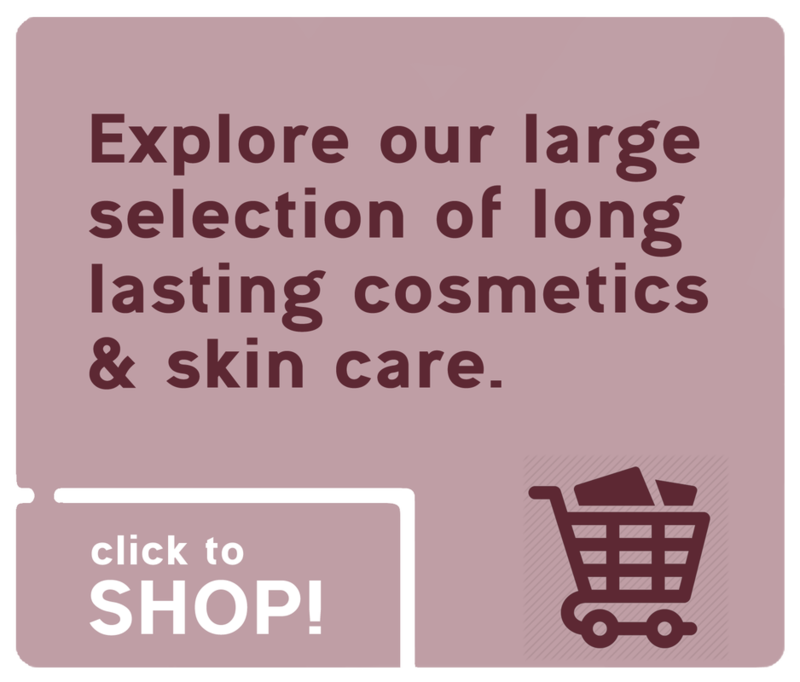 You can order on our cosmetics page. When using our long lasting cosmetics I always suggest using one of our removers for the best result. We have a liquid remover called Fooops, works quickly and gently to remove all your makeup, even LipSense. Shake to activate. It is also safe for contact lens users though not suggested for those with lash extensions. ​Lastly, we have Fooops make up and color removing wipes. These are oil-free and also Ophthalmologist tested and safe for contact lens users. Not only do they leave your face clean and soft, they have skincare in them! A few of the ingredients are Aloe Leaf juice which helps sooth inflammation, Sodium Hyaluronate (great for keeping moisture in), Vitamin B which helps condition brows and lashes. 30 wipes in a pack.